Kananaskis Country Golf Course. Photograph by Robert Berdan. 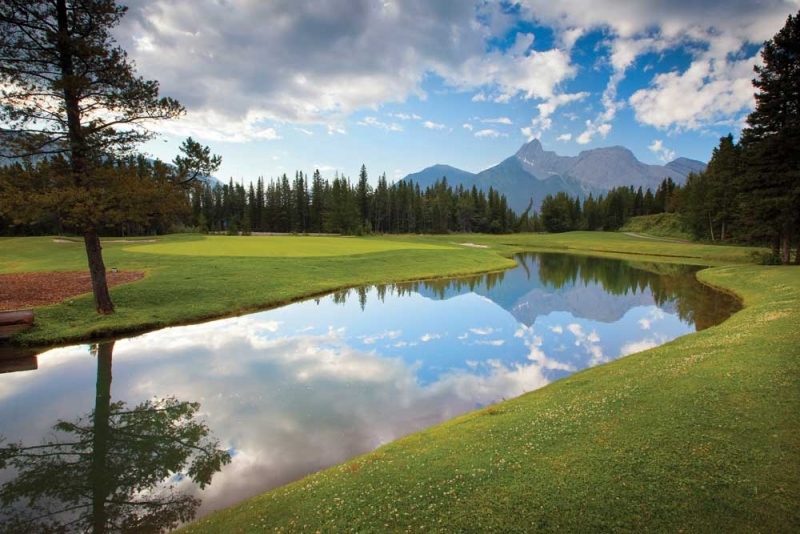 Calgary golf lovers had their hearts collectively broken in June 2013 when flood waters breached the Evan Thomas and Kananaskis Rivers and tore up their beloved Kananaskis Country courses. In grounds-keeping terms, it was a massacre. The pristine greens were left a wasteland of silt and gravel piled with boulders and uprooted trees. No mere cleanup would suffice in this case; the 36 holes of the Mount Kidd and Mount Lorette courses required nothing less than a full-scale restoration. That restoration began in 2014 with $18 million in funding from the provincial government. Things were put on hold in 2015 when the government changed hands and the Alberta New Democrats reassessed the entire project, though the incumbents would ultimately decide to continue. Now, nearly five years since the flood, the course is set to re-open to the public this spring. The entire 18-holes of the Mount Lorette course will be ready to play in May, with the Mount Kidd front nine opening June 1 and the back nine open by August. The restoration has allowed for overall improvements to the courses. Drainage and floodwater-management features have been bolstered and the course design has been updated to fall more in line with the modern game, which tends toward playability and flow rather than the trickery and difficulty-for-difficulty’s-sake approach that was trending when the course first opened in 1983. There’s a cool new set of stairs accessing the elevated back tee on Mount Kidd’s hole No. 6, and the clubhouse has been renovated to feature an expanded sundeck. Of course, some things are not to be messed with – Mount Kidd’s famously photogenic hole No. 4 is as pretty as it ever was. 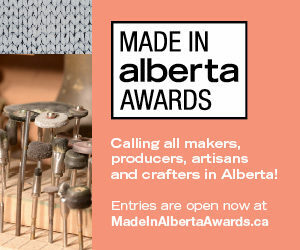 Course fees will be at pre-flood rates for the month of May and though the rates are set to rise after that, the much-appreciated local’s rate for Alberta residents isn’t going anywhere (the discount is actually being increased to $30). It’s a gesture that means everything to the dedicated regulars who return year after year to “play the K” and enjoy a world-class golf experience amidst the alpine grandeur in their backyard. Those dedicated regulars are already well aware that individual tee-time bookings for 2018 will be available online starting at 8 a.m. on Monday, March 12 at kananaskisgolf.com and by telephone starting Wednesday, March 14 at 1-877-591-2525. If you, like them, want to play the K-Country courses this summer and welcome back one of the province’s much-missed recreational gems, you’d best mark those dates, too. The Kananaskis Country Golf Course isn’t the only thing in the area that has undergone a major renovation. Following its purchase by Alberta-based Pomeroy Lodging, the Delta Hotels Kananaskis Lodge has undergone a $33-million overhaul. There’s new decor, new dining options and an expanded two-storey wall of windows in the lobby. The hotel is even getting a new name, the Pomeroy Kananskis Mountain Lodge, and will be part of Marriott’s Autograph Collection series of unique hotels.